Once again we are honoured to attend the premiere of a new work by that legendary composer, Wolfgang Amadeus Mozart. You may recall a previous, autumnal trip to Prague where we were privileged to witness the first performance of Don Giovanni and today we join the iconic Austrian once more, this time at the inaugural performance of Le nozze di Figaro, ossia la folle giornata (The Marriage of Figaro, or The Day of Madness), on 1st May 1786. The inspiration and source for the piece came from La folle journée, ou le Mariage de Figaro, an archly comic play written by Pierre Beaumarchais in 1778. The play premiered in 1784 and was the most successful French dramatic work of the century. In fact, it was such a must see show that theatre legend claims that people actually died in the scrum to get a ticket. 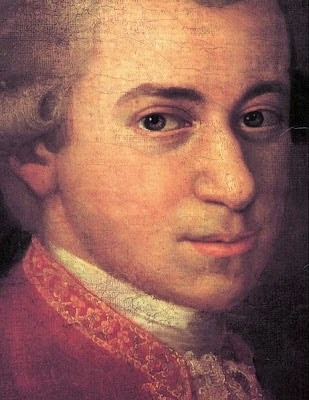 Mozart adored the play and believed that it had all the hallmarks of a successful opera and he took his scheme to his librettist, Lorenzo De Ponte, who approached Beaumarchais with the idea. The playwright gave his consent and the composer and librettist set to work. 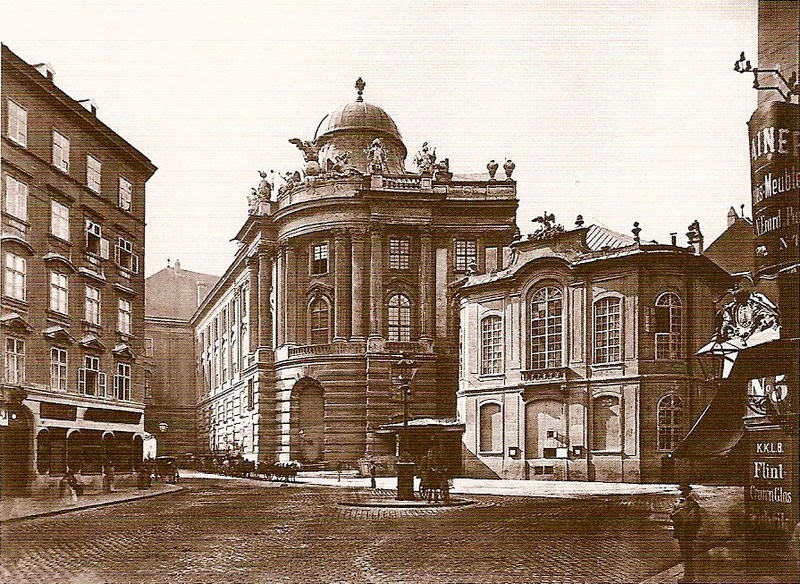 Although the play was briefly banned in Vienna on account of its lascivious content, the pair managed to get their opera cleared and the stage was set. In their hands the French work was translated into Italian and the political content of the original play removed. 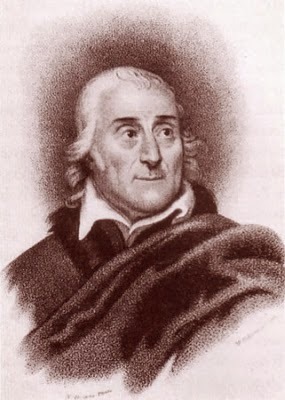 It took Da Ponte just six weeks to complete his libretto and Mozart then set to work. When the opera was presented to the Imperial Italian Opera Company, they were keen to produce it and paid Mozart a rich salary of 450 florins and his librettist 200. It was agreed that the composer would conduct the first two performances and in total nine shows were performed in 1786. The crowd that filed into the Viennese Burgtheater on that spring evening were alive with anticipation, excited to hear Mozart's newest work. They were not disappointed and cheered their approval as the curtain fell, though not everybody was quite as adoring and reports exist of heckles being shouted as the performers took their bows. Throughout the short run encores were performed every night, sometimes extending to more than half a dozen songs and when news of this reached Joseph II, he did not approve of what he was hearing. It occurred to the Emperor that all of these encores seemed just a little excessive and he decreed that posters must be put up declaring that encores should be limited. With this move he intended to end what he saw as the indulgently lengthy running times that operas enjoyed. Regardless, the opera's reputation grew and Figaro became an iconic work, performed across the globe to this day.